Jstockdesigns is owned and operated by Jeremy Stock. Stock is a Native of Pinellas and grew up fishing the local waters where he still spends the majority of his spare time. 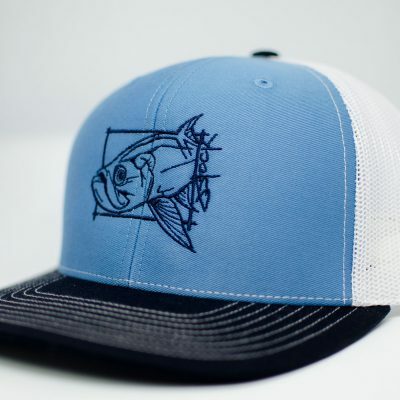 Jstockdesigns started as a freelance business for local fishing clubs, tournaments, tackle shops and for anyone looking for custom fish designs. 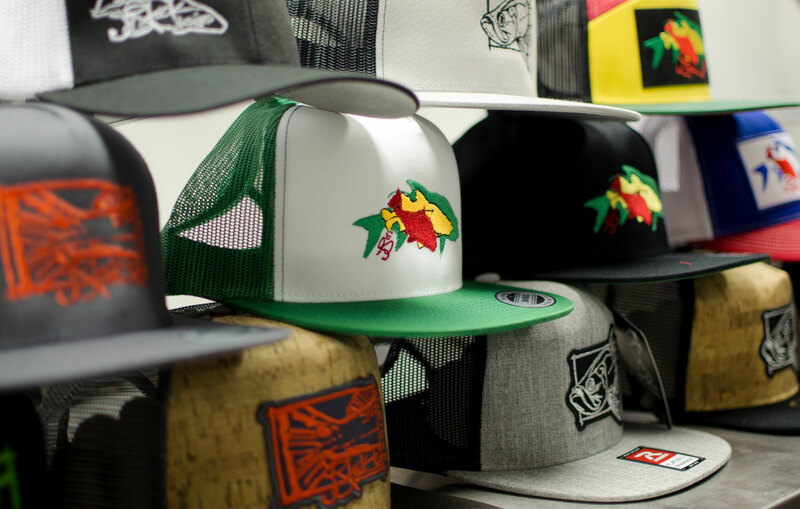 Now branching into his own line of apparel, he hopes to put them on the backs of anglers everywhere. 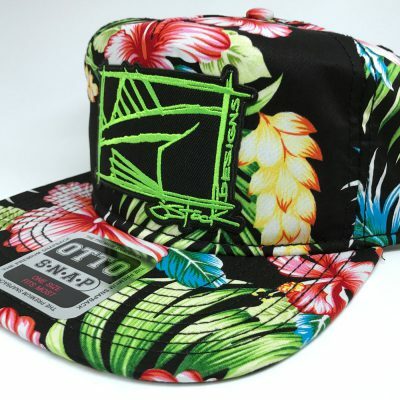 Jstockdesigns is also still open for custom designs, bringing your ideas to any media to help promote your business. Thanks for visiting the site and we hope to put our threads on you! Captain Jason Stock has been fishing his entire life and professionally for the past 7 years. His greatest accomplishments are placing in the FLW Red Fish tour, Winning local kayak tournaments, and bill fishing tournaments throughout Florida. 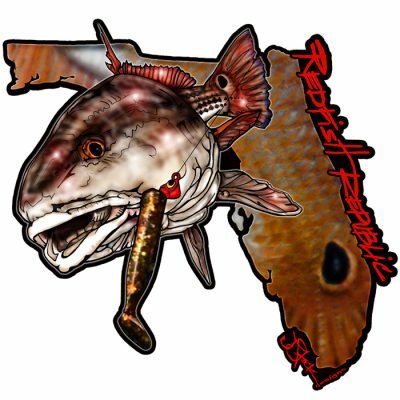 His photo has also been on the cover of many fishing magazines including 2 Florida Sportsman’s, Saltwater Sportsman,Kayak Angler Saltwater Angler, Louisiana Sportsman and Waterline Magazine. 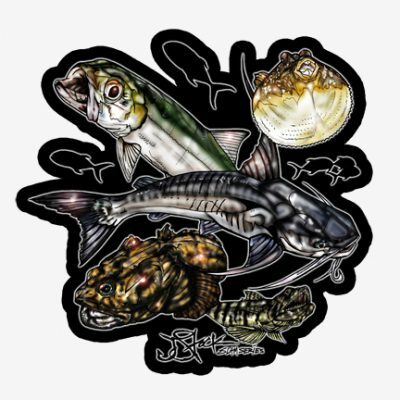 The last few years he has done a variety of different types of fishing including bottom fishing, to offshore blue-water trolling from Maine to Key west up the west coast of Florida to Louisiana. Jason started working within the family owned local kayak shop (Canoe Country Outfitters) at a young age and found his passion was fishing from a kayak. Over the years he has learned, fished, and traveled with some of the best fisherman and Captains around. 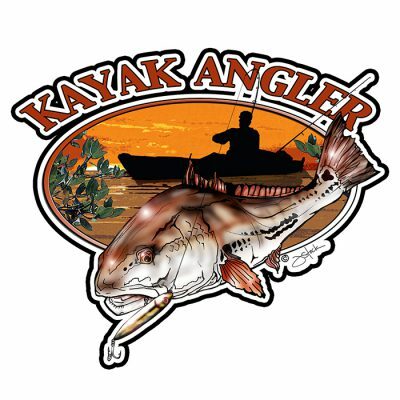 Kayak fishing enables the ability to sneak up on the fish and get into areas where most boats cannot. The kayak also allows you to slow down and appreciate your surroundings, and get away from the stresses of daily life. 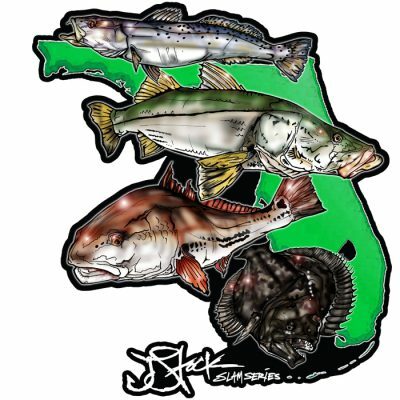 Capt Jason specializes in teaching people to target Snook, Redfish,Trout and Tarpon while using artificial lures. Capt Jason’s positive approach and calm demeanor makes him a great guide with a talent for making you comfortable. With a trophy fish on your hook it’s never a dull moment. Whether you’re an experienced kayak angler or new to fishing Capt Jason can accommodate all skill levels.